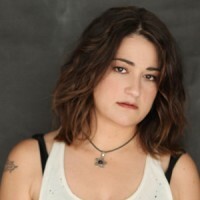 Jennifer Knapp comes to NYC this weekend for a concert and book reading as part of Believe Out Loud’s Level Ground Festival. Here’s the event information as listed in Time Out New York. 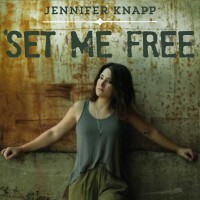 Jennifer Knapp’s new album Set Me Free is out today on Righteous Babe Records. 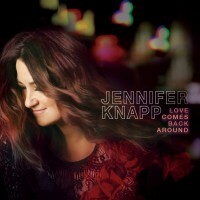 The album is featured on the iTunes homepage under New Independent Releases as well as on the Singer-Songwriter page. 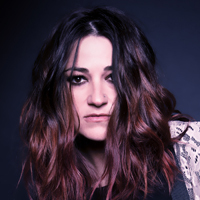 The Boot profiles Jennifer Knapp and premieres “Why Wait” from her album Set Me Free coming October 14 on Righteous Babe Records.